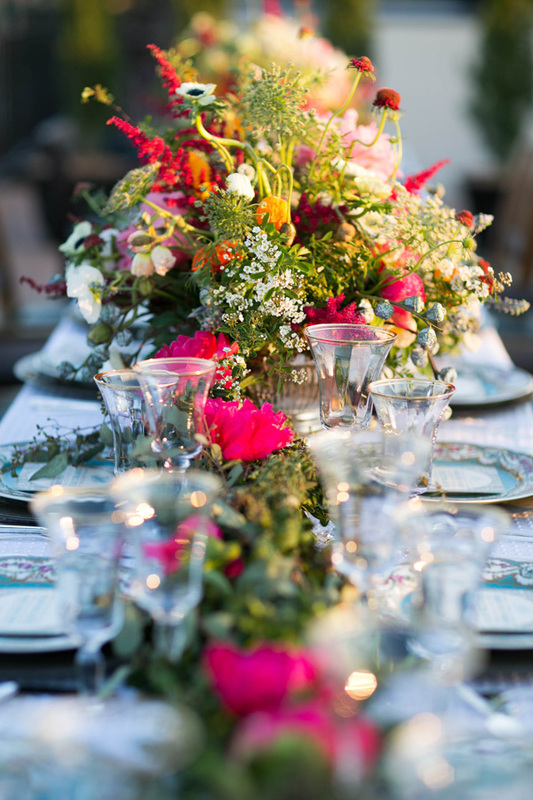 Ever since you were very small, summer has held a special kind of magic. 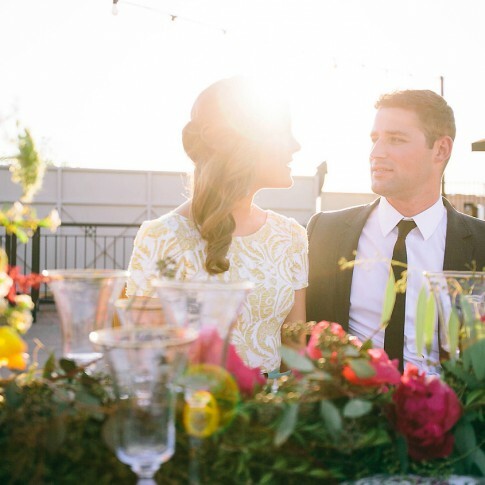 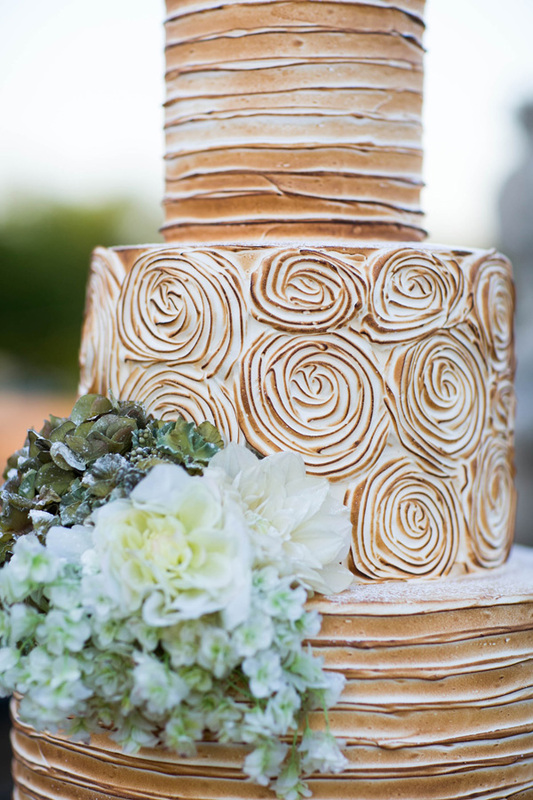 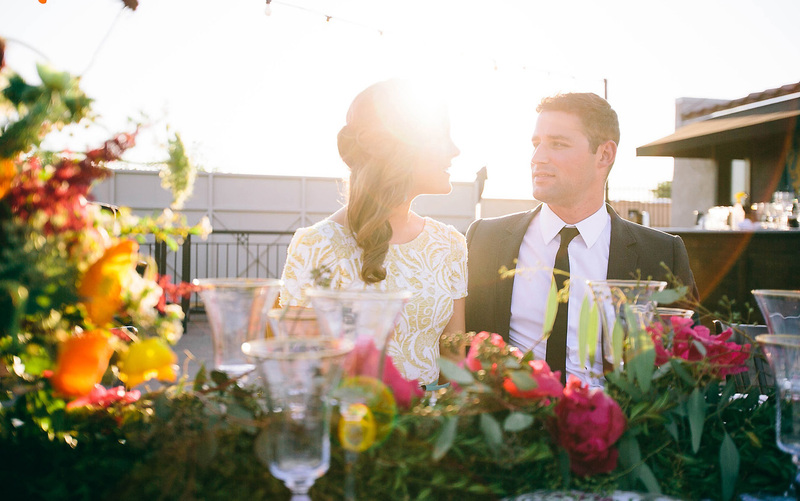 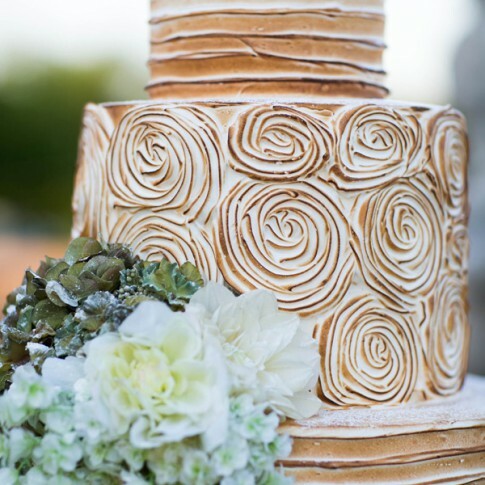 Summer wedding ceremonies and receptions are no exception! 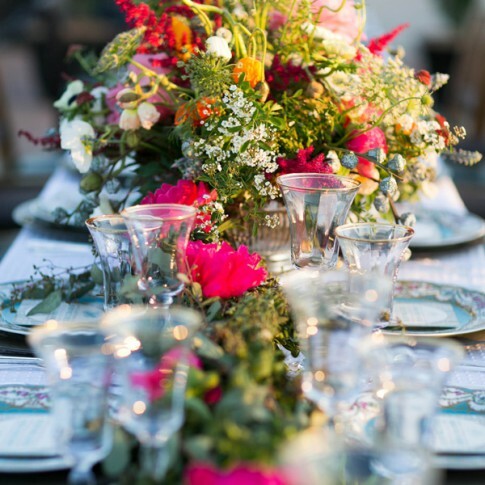 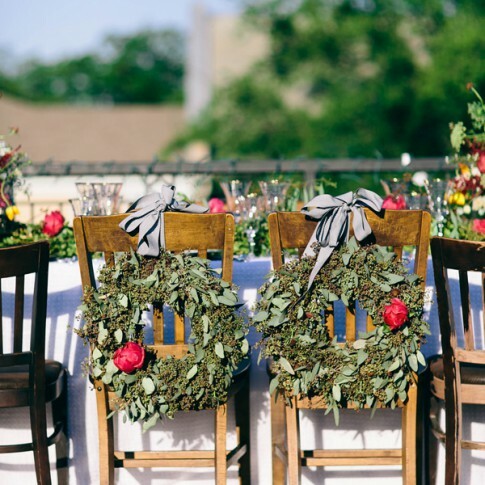 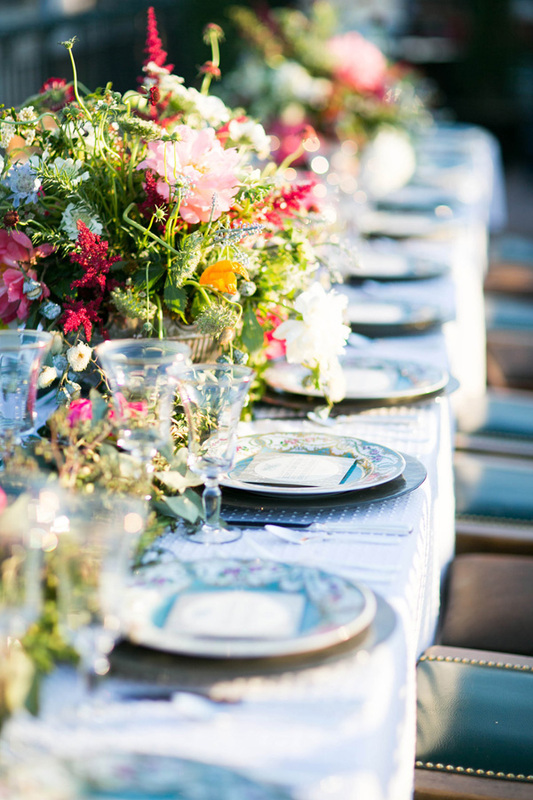 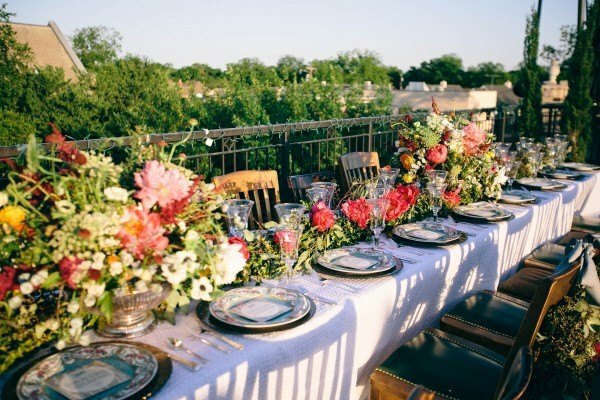 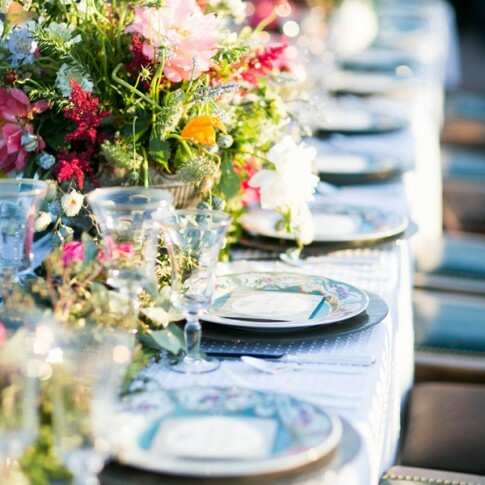 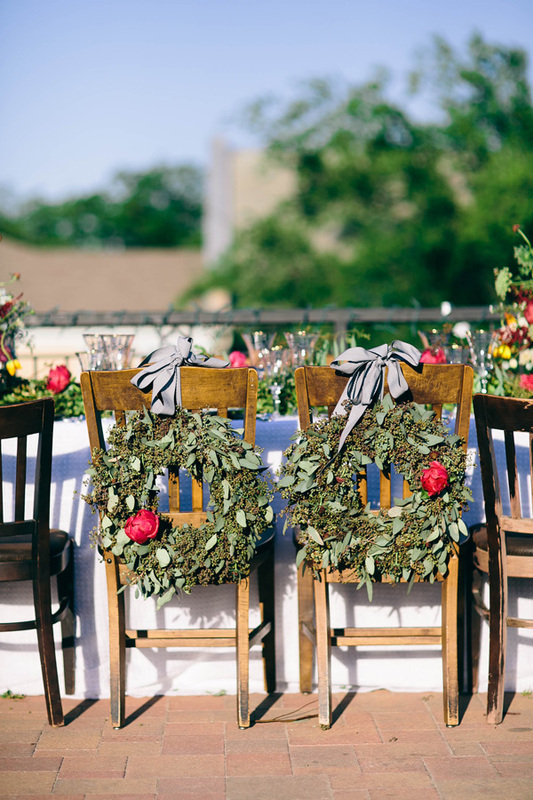 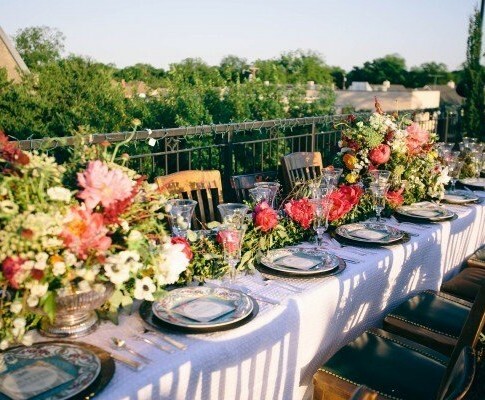 With all of the bright and cheerful floral colors of a Texas sunset in July mixed with lush wildflower greenery, your event will not be easily forgotten. 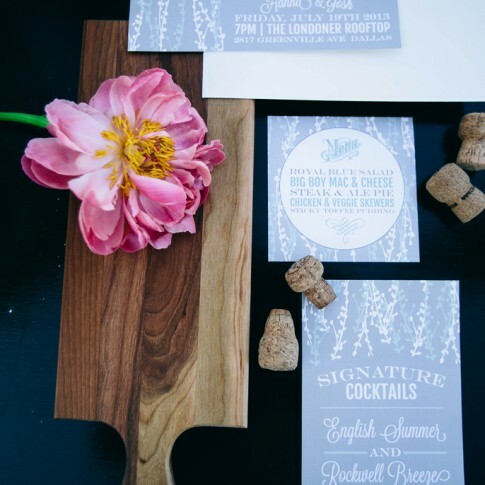 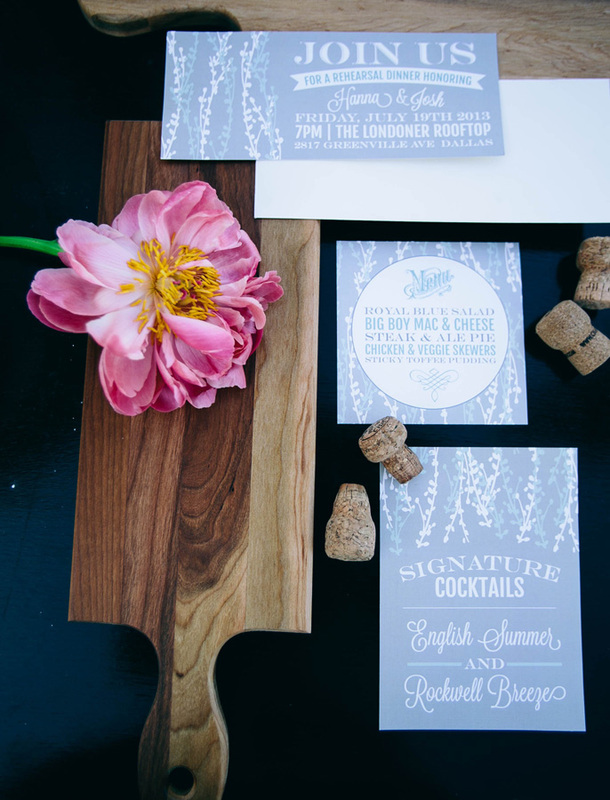 We teamed up with Society Bride and The Londoner Pub to design florals for this rehearsal dinner last summer and were over the moon at the overall look.